This glossy, high-quality, full colour publication is Canada’s only health, fitness and sports performance magazine. 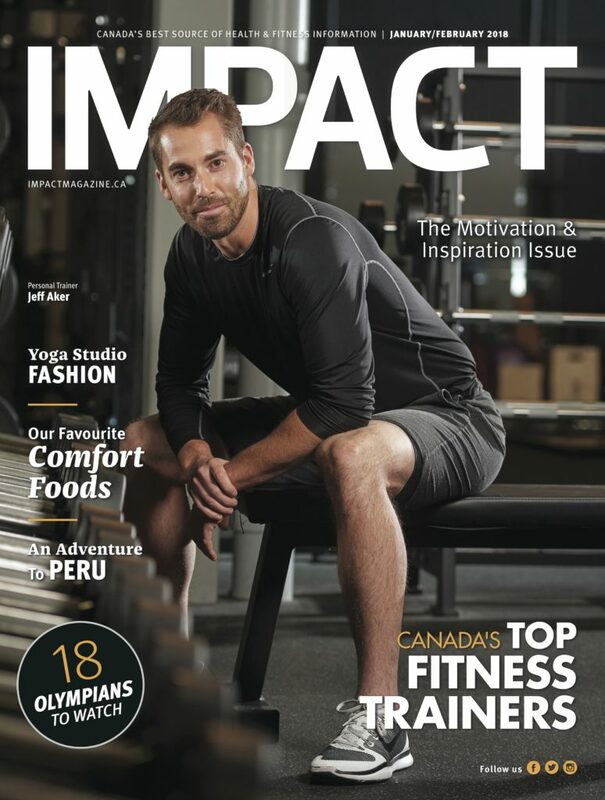 Headquartered in Calgary with independent editions in British Columbia and Ontario, IMPACT has an expert advisory board of top professionals in the areas of fitness, health and wellness, nutrition, sports medicine, research, food and much more, IMPACT has become best known for its excellent, original editorial content on these subjects. Established in 1991, IMPACT’s circulation is 90,000 bi-monthly, with controlled distribution at over 1,000 retail locations, plus running and multisport events in Alberta, B.C. and Ontario. 2007 – 2 Street S.W.